I start this post with some opinion - lessons and advise for those considering direct sales or any work-at-home jobs. Let me say that I am not a sucker. and I wasn't born YESTERDAY! My first encounter with direct sales was, as a child and it was Avon. We had a Avon lady (she always smelled so good) and I thought that was such a cool job. Of course I loved the new brochures, every 2 weeks. Mom kept us in Skin so Soft, and feminine fragrances in beautiful decanters that would line up daintily on my dresser. I sure wish I had those decanters now, they are worth some money! Anyway, Avon was not hard sell. I liked it. Then there was the Fuller Brush Man. We had one of them too. I always felt sorry for the Fuller Brush Man. My dad had his own business so of course I thought this man was a loser. 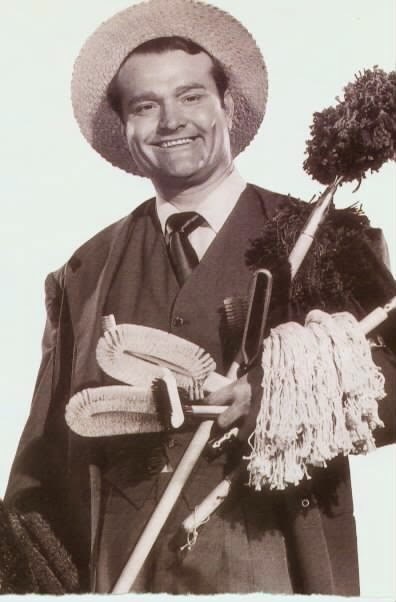 According to many jokes during the baby boom years, the Fuller Brush Man, was thought to have helped out in a big way! 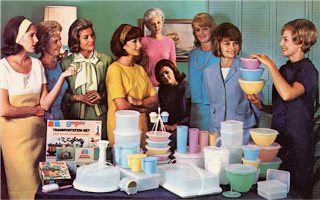 There were Tupperware parties which I loved to go to with my Mom. The colors were so pretty. Avocado green, burnt orange, sunflower yellow. My mom would not make eye-contact with the Tupperware lady because she did not want to have a party in our home. I always felt sorry for the Tupperware lady because of that. I looked around the room, and none of the ladies, were making eye contact with her. It was Heartbreaking! In the 70's, Pearl Parties were really popular. All of us women, would sit around the kitchen table and the Pearl lady would crack open a oyster we would pre-purchase and we would get a pearl. She would measure the pearl and we'd either ouuuuuuu or ahhhhhhhhhh according to the size and color of the natural pearl. 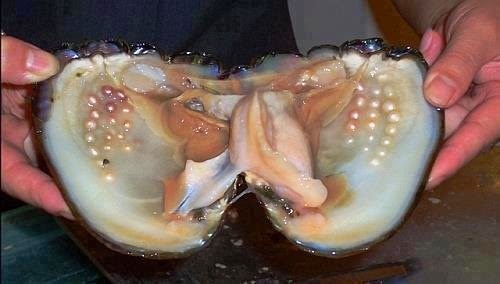 I always felt sorry for the pearl lady - she had to get into that slimy oyster. Basically just a big sea snail. When I was in high school, I got a huge beautiful black pearl and made it into a ring that I still have to this day. * If you know anyone who sells Fuller Brush, let them know about this blog as well. When was the last time you even looked at Fuller Brush? It's not what it used to be. I don't remember what company did our Pearl Parties back in the late 60's - 70's so I listed those that are in business now. Check them out. If you know of anymore, please let me know. Thanks.